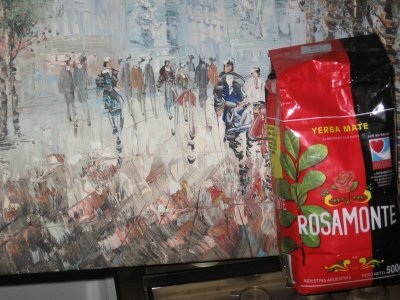 Dax: Rosamonte Yerba Mate takes me back to the serenity of Buenos Aires. Skating with all the homies, relaxing in the city, passin the ol’ mate gourd around: enriching and nourishing. 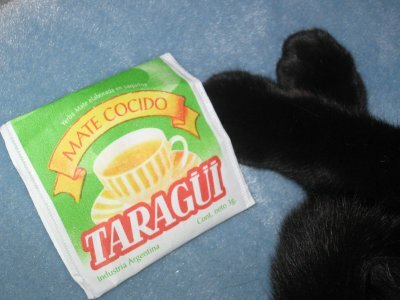 Dax: Argentina has some amazing yerba mate tea, no doubt, yet this special delivery by the name ofTaragui Mate Cocido was not up to the standards that my palate set for steepability. Yerba Mate is usually the go-to steep for me. Dax: It’s really hard to beat someone at their own game, and Mighty Leaf Tea is racketeering this junket with the best of em. 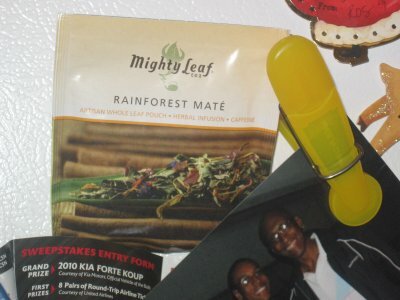 Mighty Leaf Rainforest Mate is another example that proves tha better ingredients equals better tea. 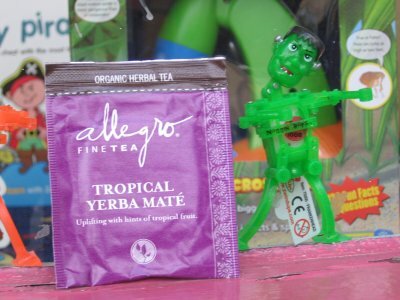 Mike: Allegro Tropical Yerba Mate is some new tea Dax picked up at Whole Foods. 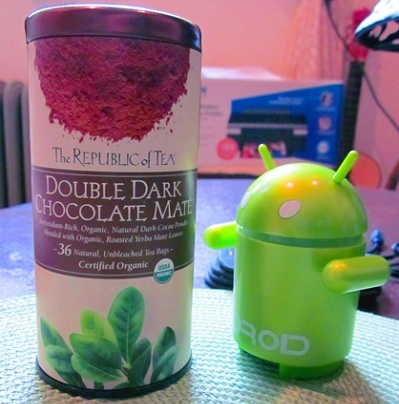 We have yet to do any Allegro Tea Reviews but there’s a first time for a tea in it’s prime. 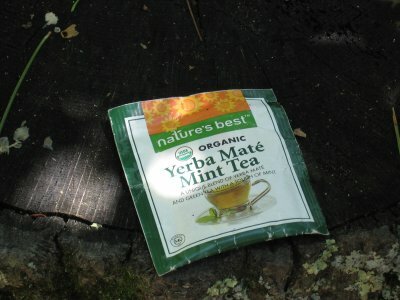 Dax: After a long, fierce battle with my pant pockets, Nature’s Best Yerba Mate Mint tea finally reached my teacup. Lucky for it, I was much overdue for some mate.